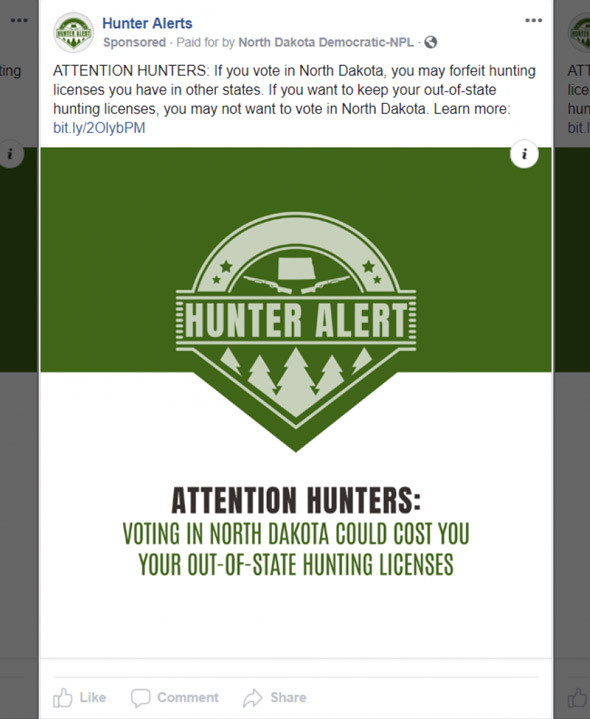 The Democratic Party in North Dakota is discouraging hunters from voting in the coming election by warning them they may lose their out-of-state hunting license if they vote. "You MUST be a resident of North Dakota to vote here. According to Fox News, the ad is linked to the Hunter Alert Facebook page which appears to have been created earlier this week. Facebook notes it was paid for by the North Dakota Democratic-NPL. 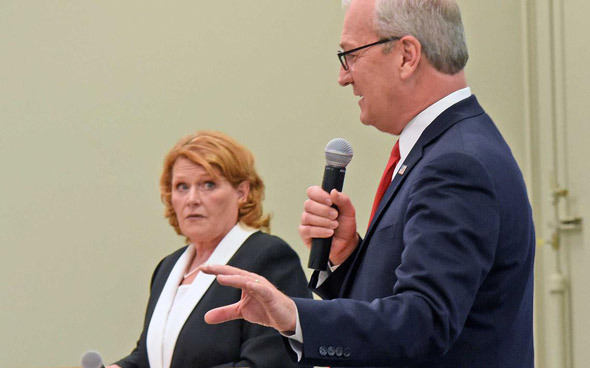 North Dakota Sen. Heidi Heitkamp, a Democrat, is in danger of losing her seat to Republican Rep. Kevin Cramer in next week’s election. 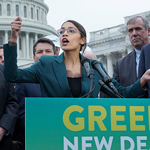 “Only the party that wants to take your guns could do something so untruthful to suppress the North Dakota vote. 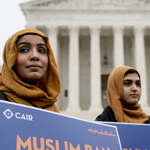 This ad is false,” he said. 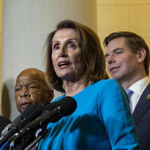 Republicans, too, have been accused of voter suppression ahead of the election. A new law requires North Dakotans to have an ID that shows a name, birthdate and street address to vote. But many Native Americans, who tend to vote for Democrats, say a street address is not always evident on reservations. 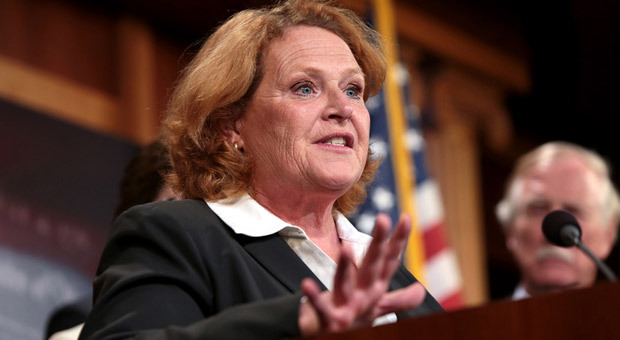 Neither Heitkamp’s campaign nor the Democratic Party responded to a request for comment on Friday morning.